Oumier ARMADILLO RDA is a new RDA Atomizer created by Oumier and Dimi Crazy Damper. 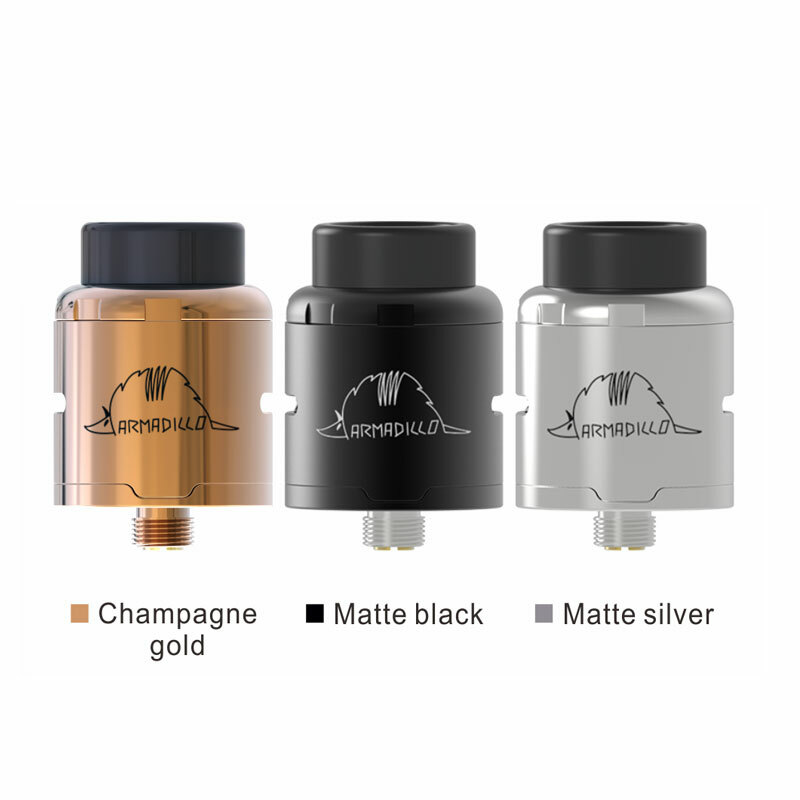 ARMADILLO RDA is a dual coil rebuildable drip atomizer with 24mm diameter. Oumier ARMADILLO RDA comes with a unique build deck for dual coils building, compatible with different size coils. ARMADILLO RDA allows adjustable airflow which can bring great flavor. Easy use and easy take. 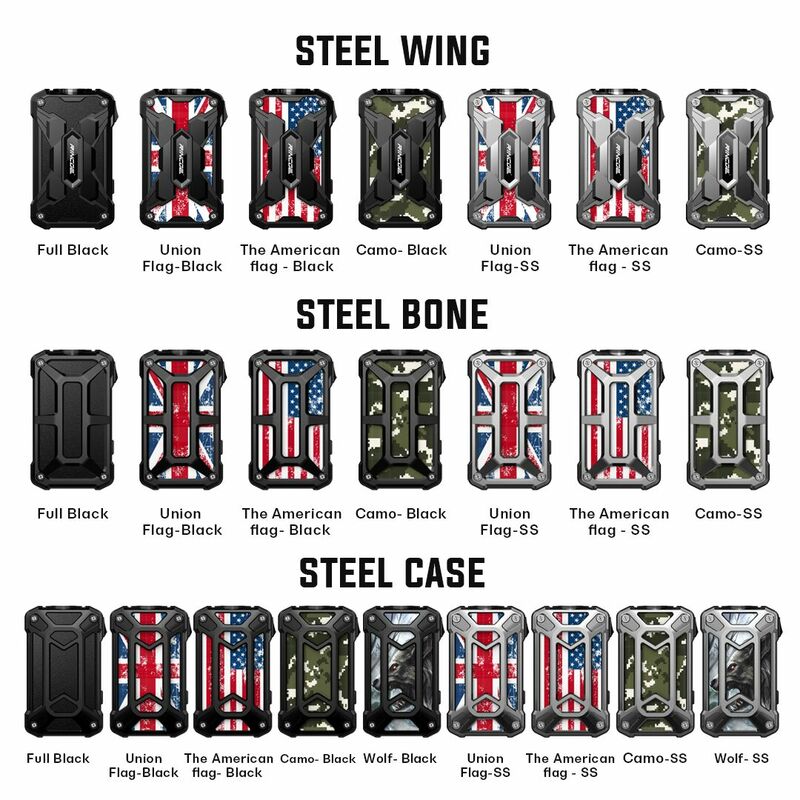 VOOPOO FIND S Kit comes with an eye-catching appearance which is newly designed. With stylish hand rope design, FIND S Kit is portable and convenient to carry around. 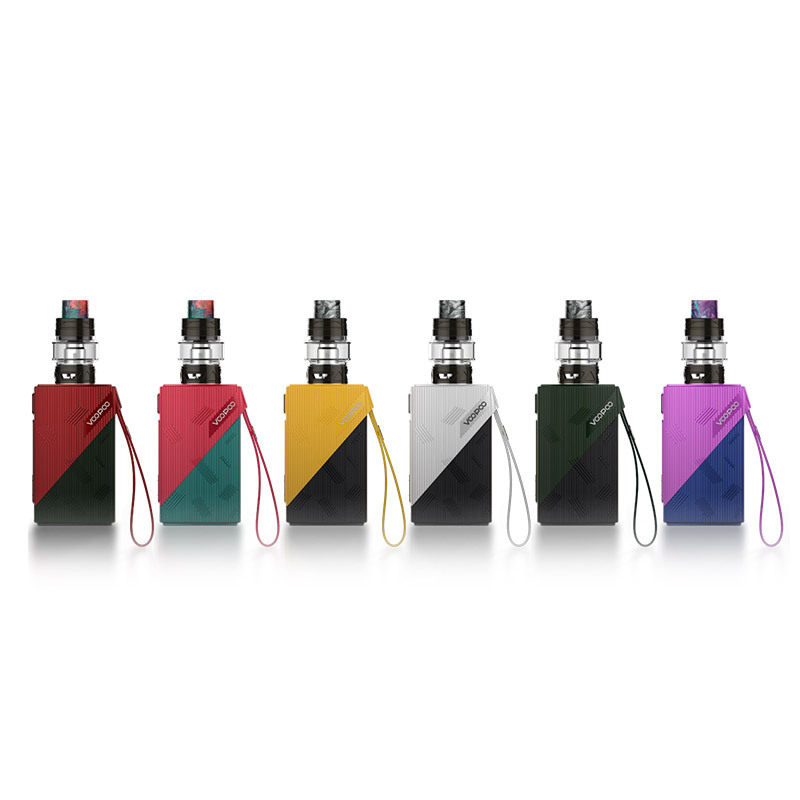 Powered by 4400mAh built-in battery, Voopoo FIND S Kit can fire up to 120W. It is not only high efficiency but also safe and super long endurance. Our vision has always been to create the device that is of high performance, long endurance and best protection for vapors. FIT for FIND S can bring better user experience with its safety design and long battery life, as well as protect tanks from burnout. FIND S Kit is matched with UFORCE T2 tank, and you can enjoy the pure flavor with P2 and M3 coils. Apart from the innovation in its brain, GENE.Fit chip is secured by a V0 class fireproofing bridge to block dust, liquid or burnout. Voopoo FIND S Kit can effectively prevent e-liquid leakage by pushing the top cap and filling in e-liquid, which is more convenient and clean. Here are the steps for filling in juice: 1. hold the atomizer with your left hand push the top cap with your right hand and move it; 2. Add e-liquid through the slot, and pay attention to check how much oil is filled in the tank (suggest not lower than the MIN line); 3. Gently push back the top cap, then let the atomizer stands for 5 minutes to get the organic cotton completely saturated.